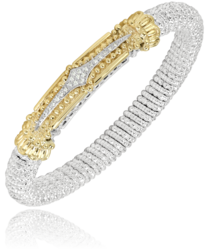 Founded in 1968, Vahan offers complete collections of jewelry, made with gold, sterling silver, and with diamonds and colored stones. 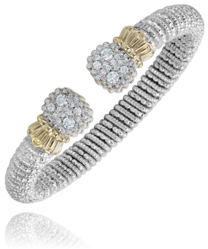 The brand is most frequently recognized for its trademark Moiré Beaded stacking bracelets. 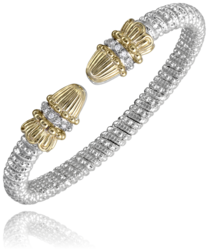 First designed by Leon in 1994 and 1995, these bracelets quickly became the brand's most widely-demanded look. 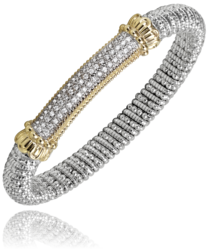 Today, Vahan Jewelry can be seen glittering on women across the country and all over the red carpet. 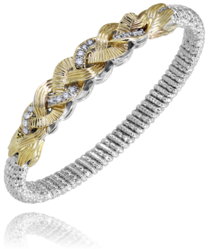 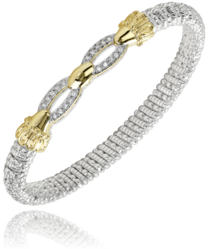 In the Augusta area Martinez Gold and Fine jewelry is your authorized Vahan jeweler. Come in today and discover Augusta's Hidden Gem!